The problem of predicting future market trends has been attracting the interest of researches, mathematicians, and financial analysts for more then fifty years. Many different approaches have been proposed to solve the task. However only few of them have focused on the selection of the optimal trend window to be forecasted and most of the research focuses on the daily prediction without a proper explanation. 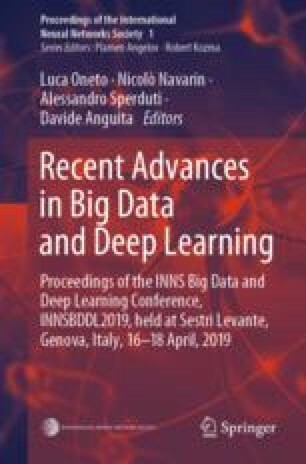 In this work, we exploit finance-related numerical and textual data to predict different trend windows through several learning algorithms. We demonstrate the non optimality of the daily trend prediction with the aim to establish a new guideline for future research. S. Merello and A. P. Ratto—Equal Contributors.